Using this love quotes and sayings in Chinese, an app that allows you to express your love in Chinese or learn Chinese love expressions and send your beloved ones the messages with love! 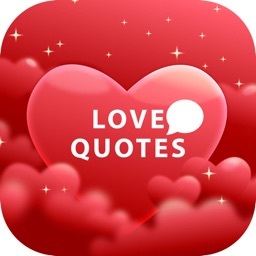 You can use this app to express your romantic love to your beloved one, or you can find lots of motivational quotes of cure which will help you out of some sad love. 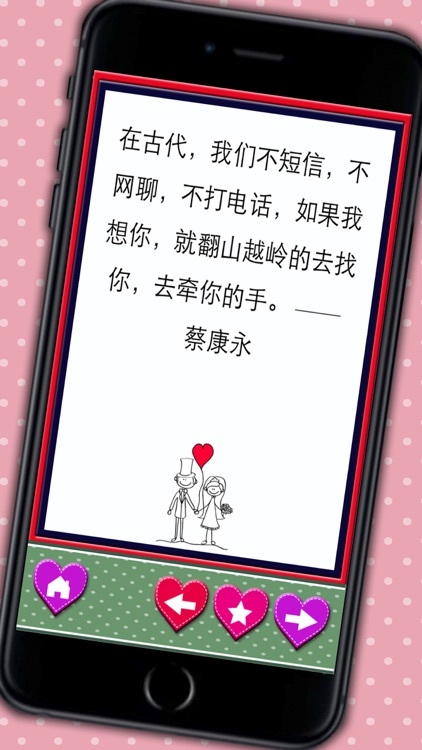 You can find many sayings in Chinese about love, coming from famous people, classic movies or songs, or romantic Chinese ancient poems. Also, you can find many motivational quotes about sad love or help you cure from bad love and be optimistic for future love or better love. There are also a lot of lovely cute and beautiful background pictures along with the love expressions. 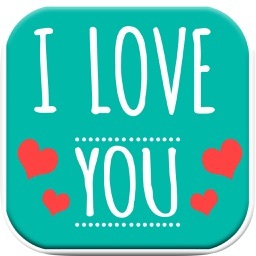 You can save the sentences you love, or you can share them as love messages with your beloved ones or your friends. 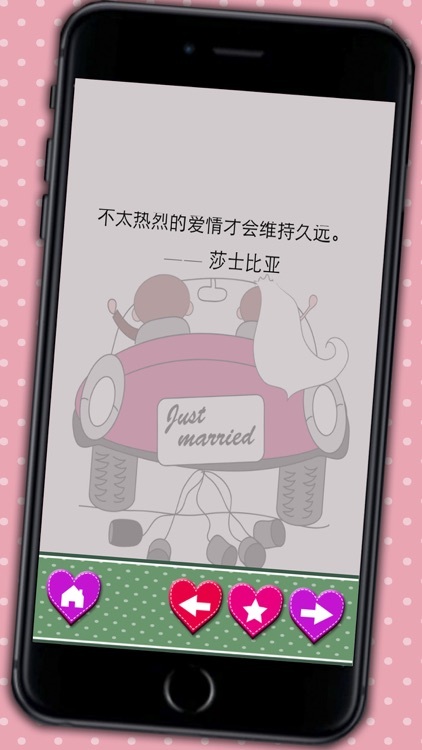 You can even choose one from them to post on your social network like facebook or twitter. 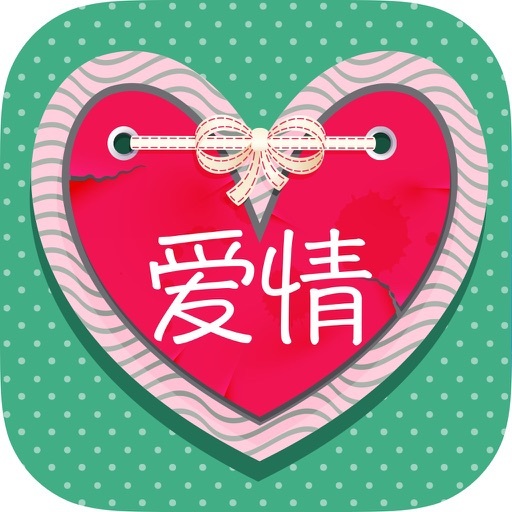 -Lots of romantic love quotes, sayings and expressions in Chinese to choose from famous people, classic movies or songs, or romantic Chinese ancient poems. -Also motivational sayings and expressions for those who need cure from sad love. -Beautiful cute and lovely background pictures. 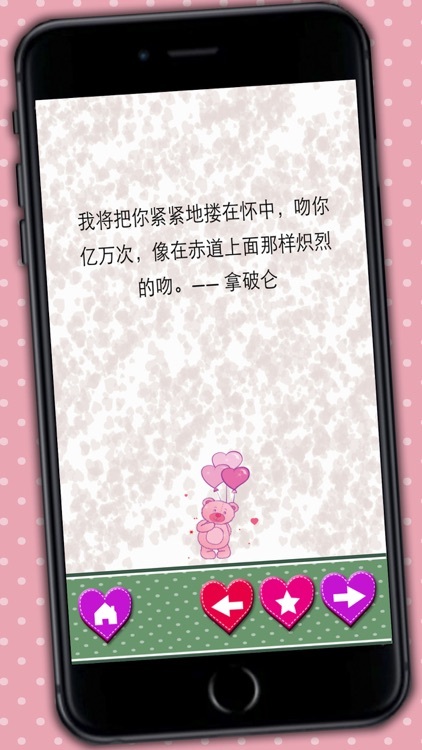 -You can save the sentences or expressions you love and share with you beloved ones. 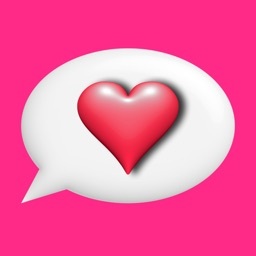 -You can use the quotes you like to post on your social network or write into your diary. 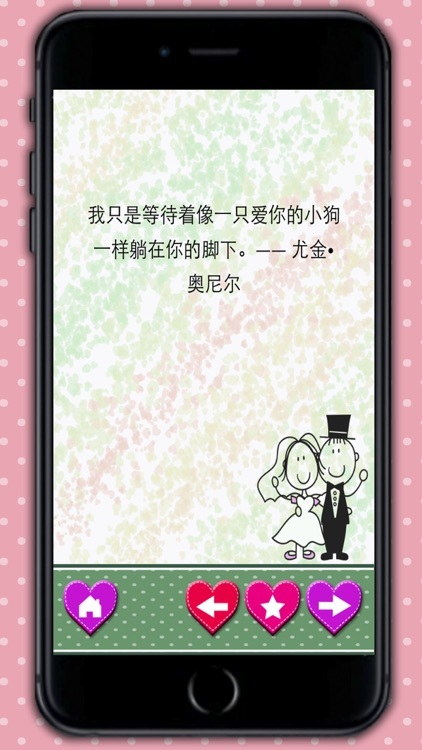 You can use this app to express your love in all kinds of occasions, like Valentine’s Day, dating, wedding, special days belonged to you two. Or just any special moment which you want to add some romantic elements to your love. 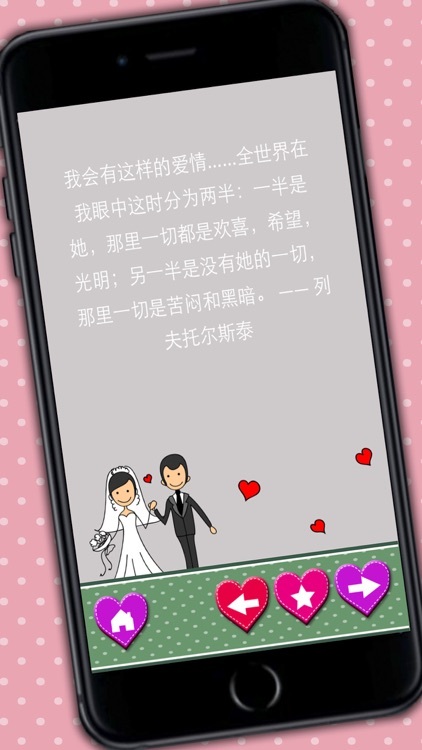 Be creative and make your love more romantic! For those who just lost love you’ll find the best cure and strength for your next beautiful and perfect love!